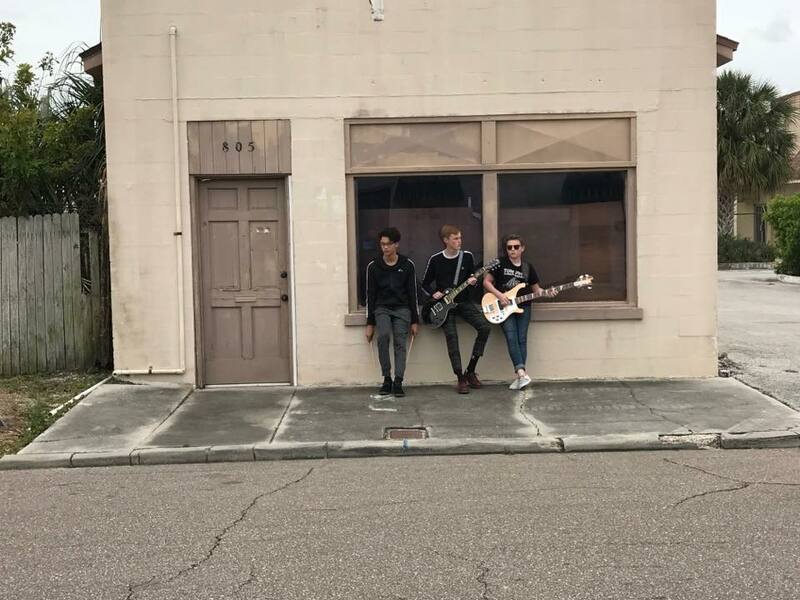 We are The Mak Brothers Band, an alternative / punk trio from Tampa, Florida. The unique music we play sets us apart from the other bands in our local area. The oldest, Ian Makrianes, sings lead vocals and plays guitar. Aidan Makrianes is the bassist and sings backing vocals. Evan Makrianes plays drums and also sings backing vocals. We all began playing our instruments in 2011 and formed our band, playing shows with our old music school in 2014. Since then we’ve started booking our own shows, writing our own music and jamming in our garage, we have evolved to what we are today and we are continuously getting better. We had the opportunity to spend some time in the studio last year and recorded our first EP called The Ride. We released a follow-up single called Harder Than it Looks which also included our first video. Our best material to date is available on all music platforms and we will continue releasing music! All of our music can be heard and purchased on iTunes, Spotify Google Play etc. The video can be seen on YouTube. Throughout 2018, we will be releasing a lot of new, original material! If you follow us on social media, you'll be the first to know about music updates! Influences of ours include Cheap Trick, Tom Petty, Social Distortion, Highly Suspect, Green Day, COIN, Queens of the Stone Age and many, many others. A life changing and musically inspiring moment for us was when we had the opportunity to meet Cheap Trick and played a few songs for them back in 2015. They gave us some great advice that has helped our band immensely. Are sound is very punk but we’re always trying to incorporate new things to separate us from the other bands that are around right now. We have played countless shows locally in Tampa and we strive to play more out of state so we can expand our audience.